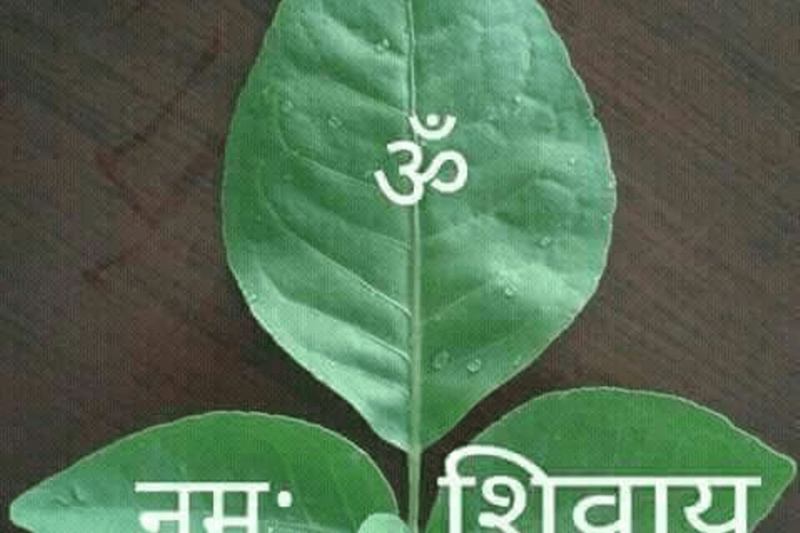 Why are Bilva Leaves offered to Lord Shiva- Shravan Special? As the month of Shravan is around the corner and every Monday is considered as the day of Lord Shiva. Today being the first Shravan Monday you could see lot of worshippers near the Mandir and similarly lots of stalls selling Bilva leaves. Have you ever thought why it is so?Let us now the significance of Bilva Leaves. Chandra(Moon) was known as Soma and from this originated a day as Somavar. Lord Shiva always wear crescent moon and is always a companion of Chandra. We offer our dear Lord Shiva Bilva leaves to offer our prayers. Goddess Parvati was the daughter of king of Mountains and she was happily married to Lord Shiva. Mandara the mountain was a great devotee of her. he used to worship her. While Parvati stayed with Lord shiva on Mount Kailash but Mandara had always longed for her presence on his mountain. Shiva and Parvati used to dance for hours , finally Parvati Got tired and decided to rest, wiping her sweat from her forehead. Some drops of sweat fell on Mandara and a sapling sprang from there, the tall grew tall and became a beautiful tree. This was the rarest tree on that mountain and no one has noticed it before. This was a different sapling with a difference ,each of its twigs sprouted three leaves and bore fruit.One fine day Mandara took this twigs to Parvati and said her that this tree was born due to her sweat. What should he do with those twigs? Interesting Enough! There are so many instances and rituals which we do because it is being followed since ages.We never argue but simply follow with faith but knowing about the significance of rituals and learning about stories really makes us happy. I simply love reading such stories. I hope you all will also enjoy this enchanting tale. I did enjoy the story! Enchanted, definitely!